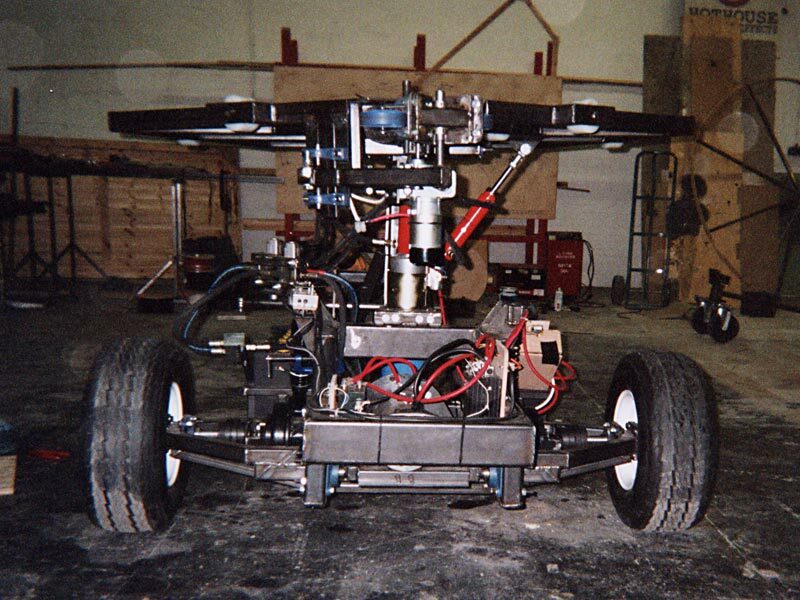 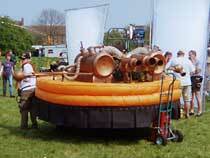 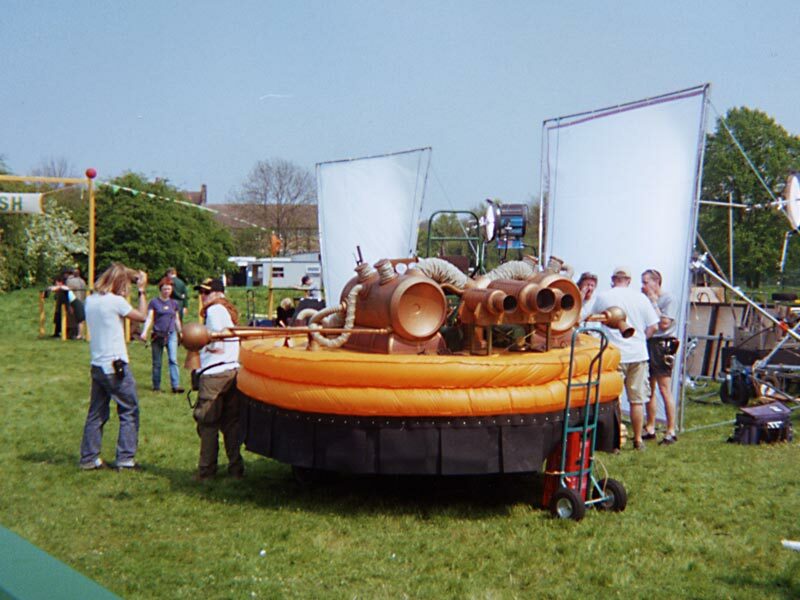 Action vehicles for live shows and feature films. 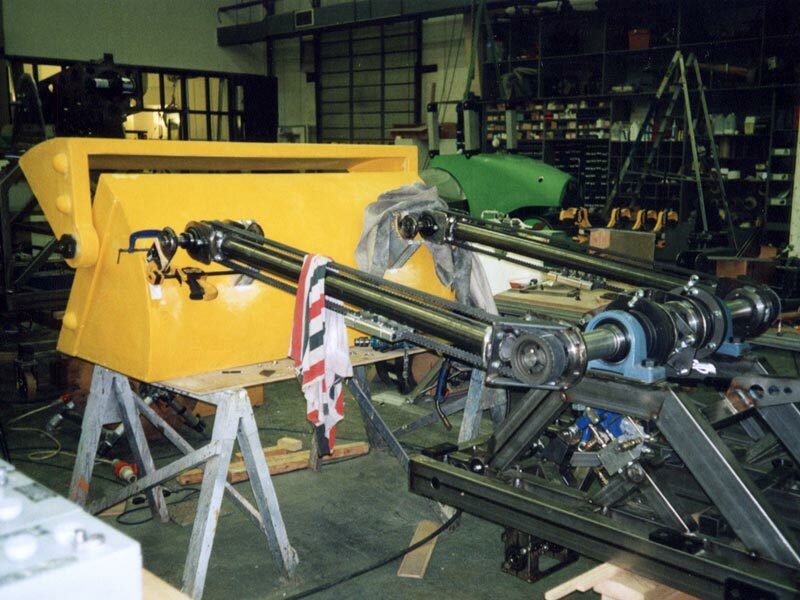 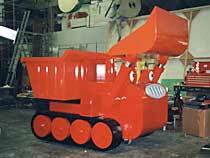 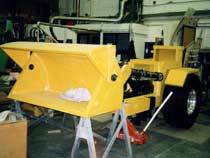 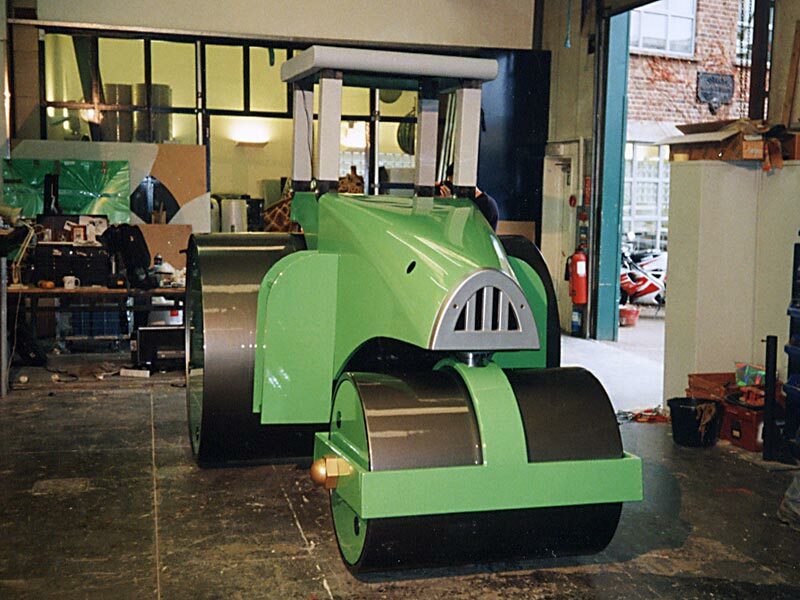 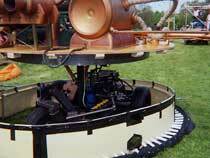 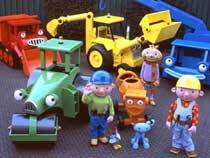 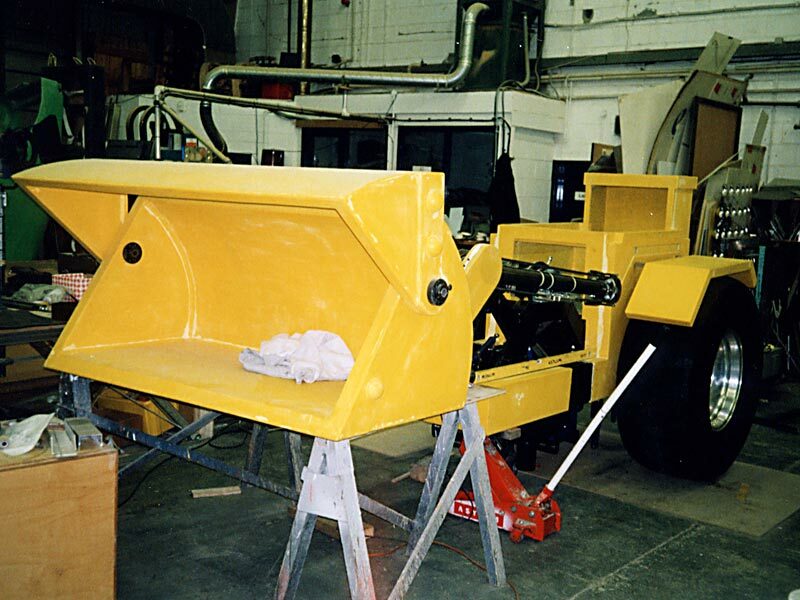 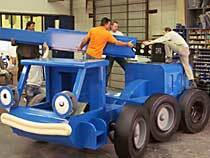 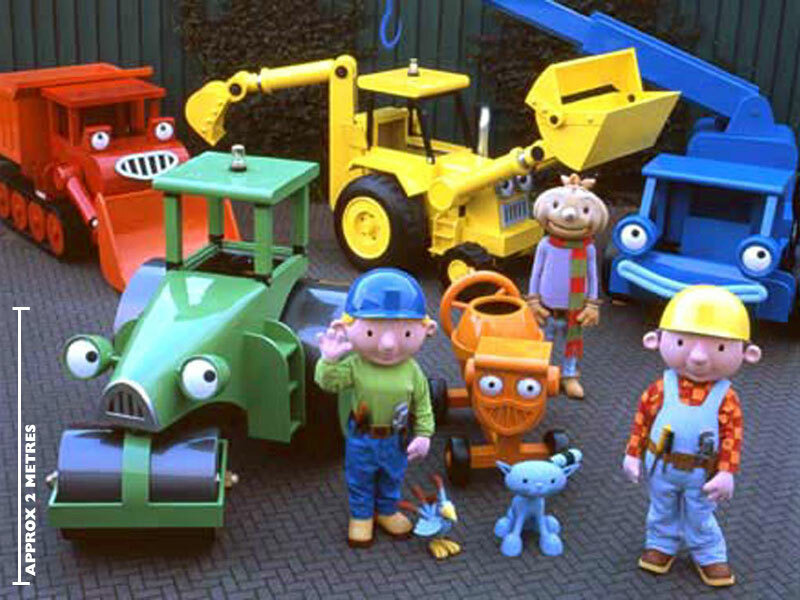 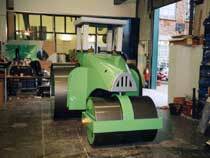 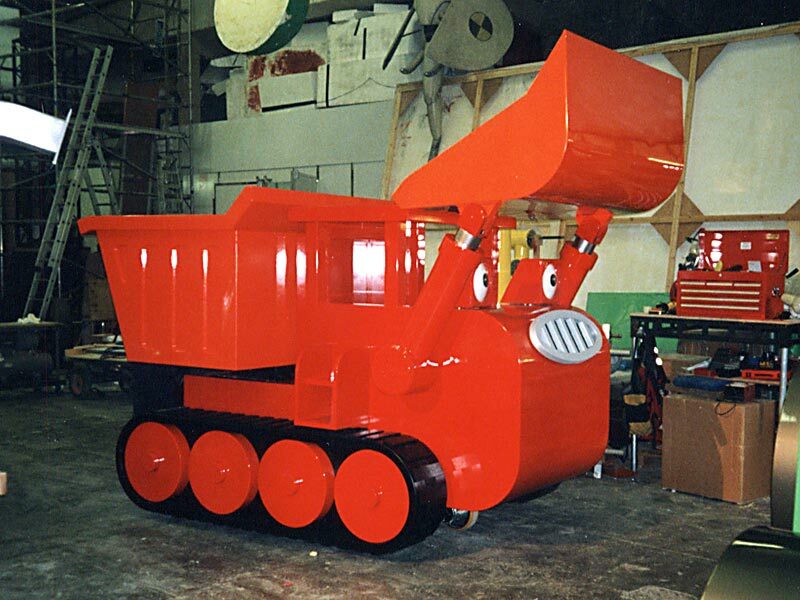 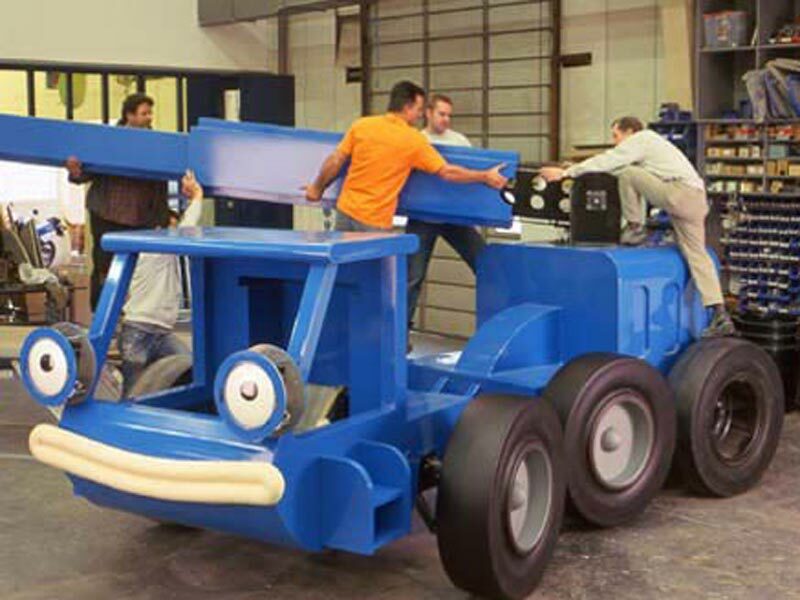 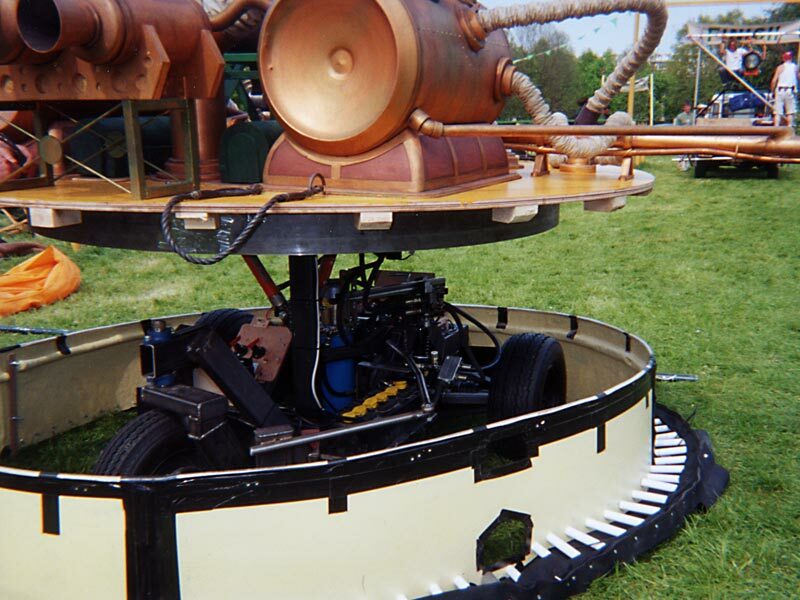 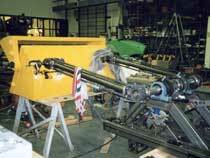 Electric/hydraulic vehicles designed and built for this popular arena show that ran in the UK. 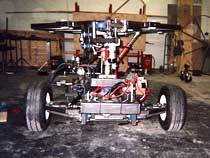 Two self-contained electric vehicles with on-board hydraulic powered articulation.